Despite the undeniable advantages in terms of legal certainty and compliance, tax rulings may facilitate harmful tax competition. The Commission has been investigating on rulings granting a selective advantage to specific economic operators from the perspective of State aid rules. The aids’ recovery that may follow is undermining that same legal certainty that tax authorities attempt to achieve through the issuance of rulings. While it is the State that has failed to comply with the procedure laid down in Art. 108 TFEU, the financial burden of the recovery is entirely borne by the companies. 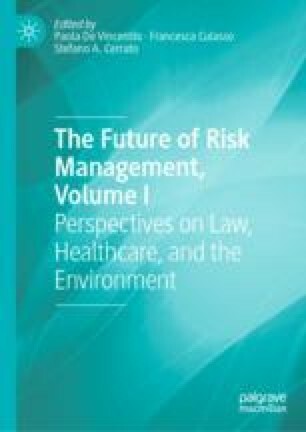 Building on the analysis of the Union Courts’ case law and of the Commission decisions, this contribution attempts to identify the recommended measures and policies to minimize the risk of recovery.